Who are the seven most influential people in photography? The experts don’t seem to agree. Nevertheless, once you examine various sources, a pattern slowly develops. One thing is certain, if you wish to take great photographs then you have to study the work of famous, influential photographers. While some of the greatest photographers are now no longer with us, many remain who never fail to fascinate us with their photos. Having said that, here is a list of famous photographers–living and dead–who still influence our lives today. Adams was a photographer and environmentalist. He was born in San Francisco, California on February 20, 1902. He died in Monterey, California on April 22, 1984. He is one of the most easily recognized names in the industry. 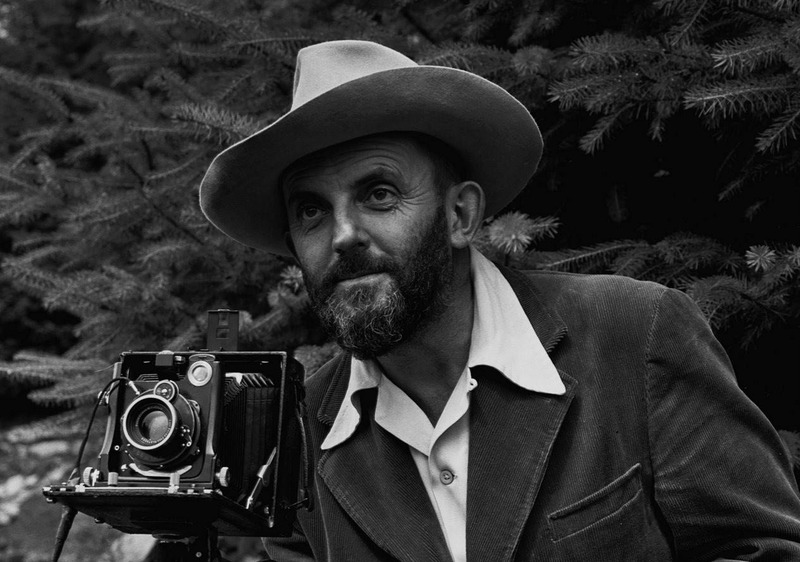 He is most famous for his black-and-white landscape photographs such as those shot in the Yosemite National Park and other locations in the American West. Along with Fred Archer, he created the Zone System in order to establish the correct exposure and alter the contrast of the actual print. This added a clarity and depth to his photos. He mainly used what is known as “large-format cameras.” Their high resolution aided in making certain that his photographs were sharp. His signature style was marked by his dramatic use of theatrical lighting. His photos told stories with a universal appeal. He sought to reveal people’s secrets with his pictures. His portraits speak to people around the world. 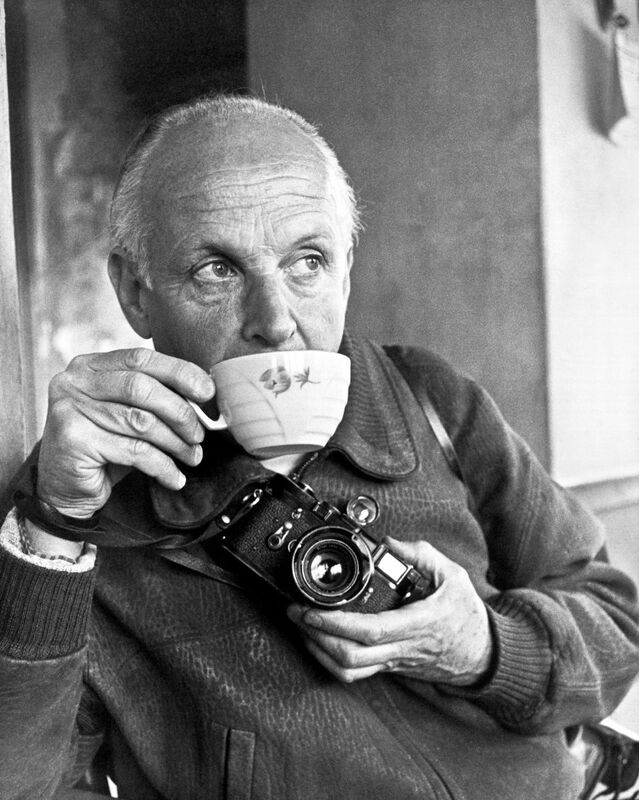 Born Andre Friedmann, in Budapest, Hungary on October 22, 1913, was a photojournalist and war photographer. 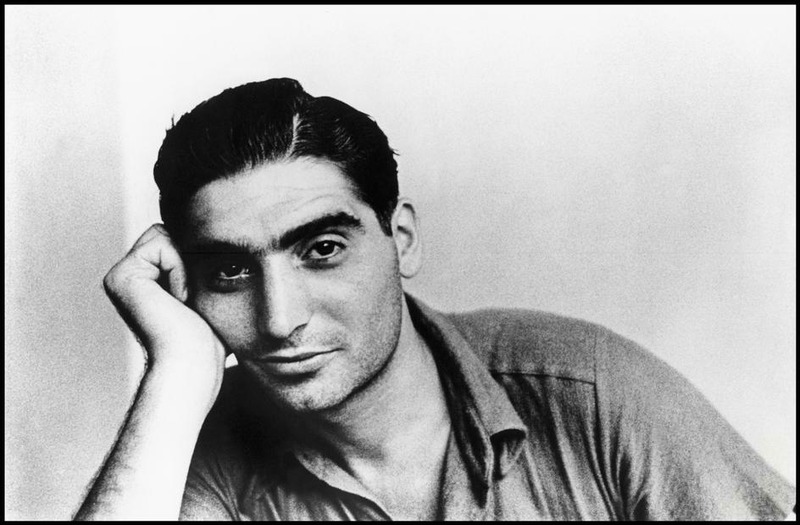 Considered by some to be the most influential adventure and combat photographer in history, he died in Thai Binh, Vietnam on May 25, 1954. He was awarded the Medal of Freedom by U.S. President Dwight D. Eisenhower in 1947 for chronicling World War II in pictures. 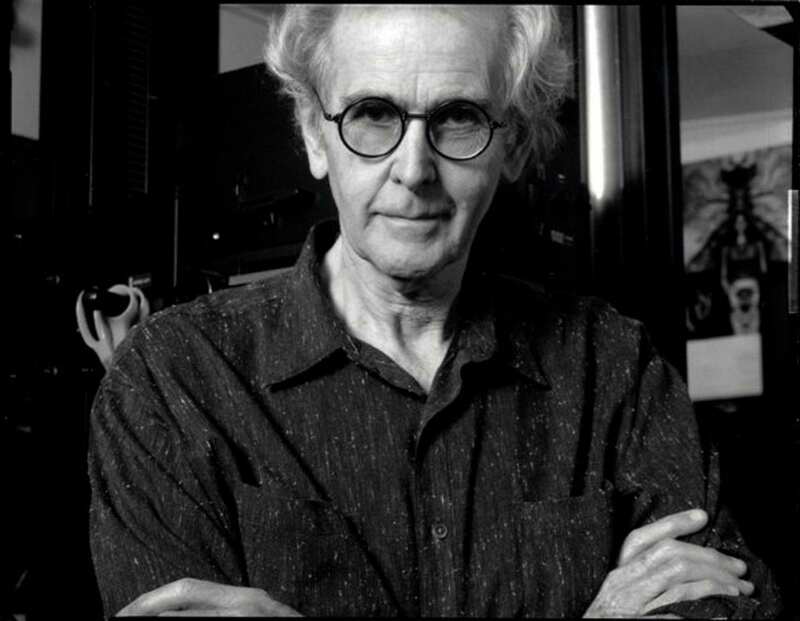 He also co-founded the cooperative agency Magnum Photos in Paris, France. Hungary issued a gold coin and stamp to honor the five-war veteran. He believed that you had to be close enough to get good pictures and would therefore frequently work in the trenches with the soldiers while the majority of other photographers took their pictures from a safe distance. on August 22, 1908, he went on to become a reputed master of candid photography before passing away in Montjustin, France on August 3, 2004. His style was so influential he makes most “top photographer” lists. He generally shot in black and white and was one of the first photographers to actually use 35mm film. He retired almost three decades prior to his death so unfortunately there are not as many examples of his work as there could have been had he not retired early. 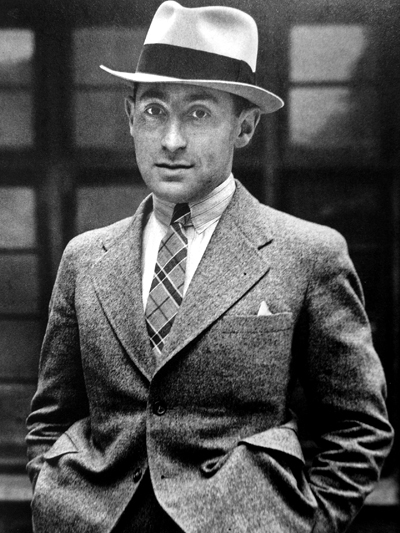 Lange was a photojournalist and documentary photographer who was born in Hoboken, New Jersey on May 26, 1895. 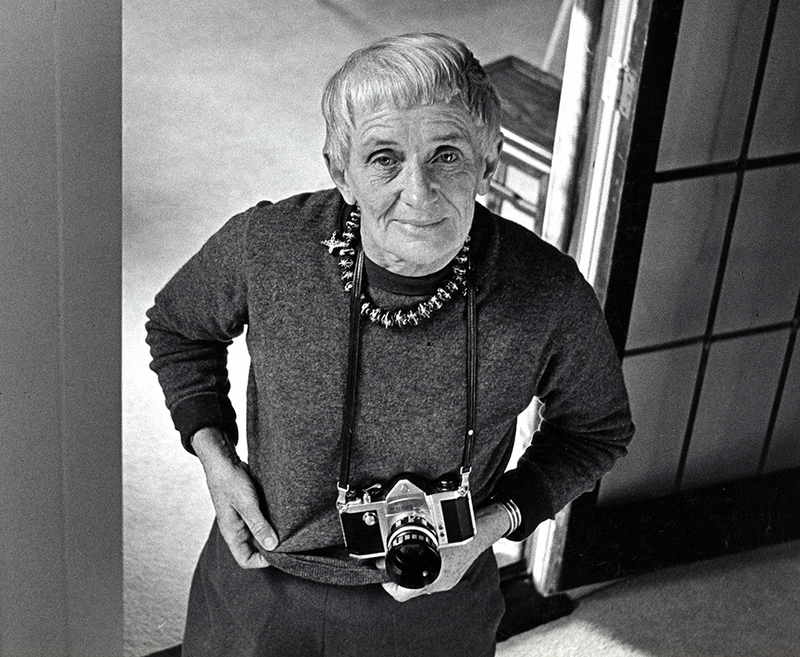 Before her death in San Francisco, California on October 11, 1965, she became well-known for the photographs she had taken during the Great Depression. One of her most famous photos is that of a migrant mother. It is also reported to be one of the most famous photos in history. She is also known for her photos of the 1940s Japanese internment camps. Uelsmann is a photographer who was born in Detroit, Michigan on June 11, 1934. His work was ahead of its time. 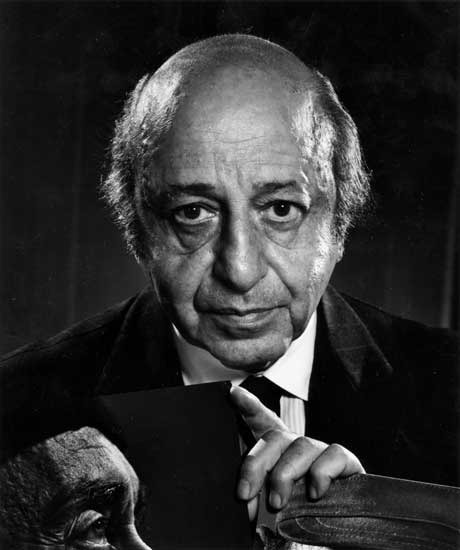 He led the way with photomontage in the American 20th century. He was notably talented in the darkroom. He put that talent to good use when he introduced the world to unique images of composite photographs. To date, he has never used a digital camera because he personally feels that his strengths and creative talents are actually more suited to his darkroom. 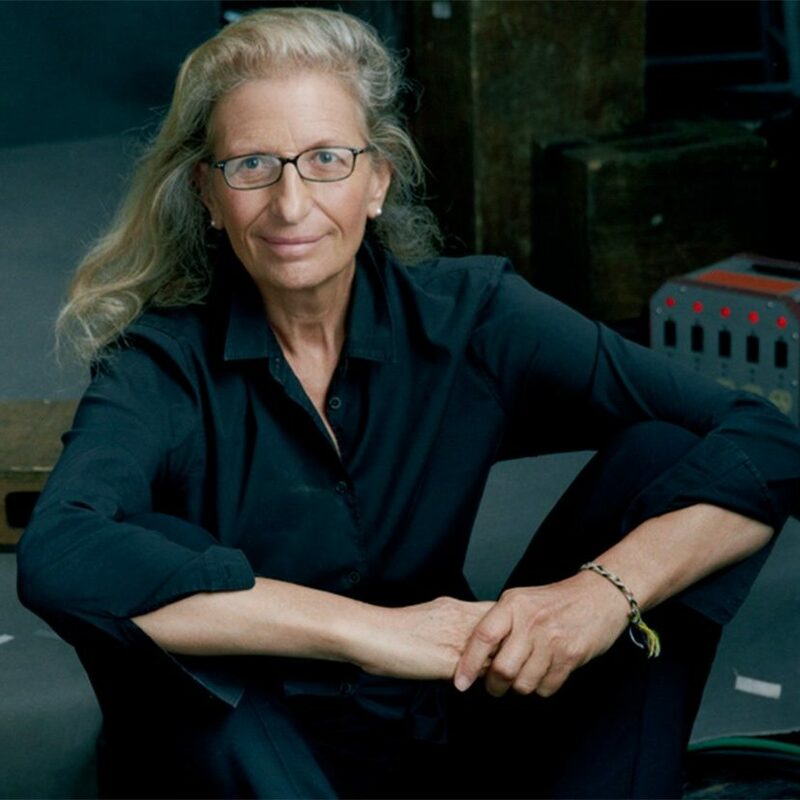 Leibovitz is a famous American portrait photographer. Born in Waterbury, Connecticut on October 2, 1949, she continues to be one of the most popular, iconic photographers to influence the music industry and pop culture. Her work continues to inspire generations of young people. To date her most famous work are her photos of singer-songwriter, musician, actor, artist and former Beatle John Lennon. They were taken on the same day he was assassinated. Her work can be seen in Rolling Stone and Vanity Fair magazines. Leibovitz’ photographs were also used on a pair of record albums by Joan Armatrading. She is also the first woman to have exhibited her work at London’s National Portrait Gallery. She lists Richard Avedon, and his concept of “personal reportage”, as a major influence on her work. She believes in creating a close rapport with her subjects. She has no problem with falling in love with those she photographs. Her work is somehow descriptive and intimate. So there you have it, 7 of the most influential photographers of all time. I hope their work inspires you like it does me. A number of these great photographers didn’t lug around big heavy cameras, in fact many of them took shots on 35mm film cameras. To me, today mirrorless cameras are similar in size to 35mm film cameras, especially cameras like the Olympus Pen F and Fuji XT2 or X-Pro 2. Except the image quality that we get from these cameras is much better than 35mm film. Imagine what you can do with a Pen F or XT2 and a couple of small primes. We really are very lucky today to have so many great choices at our disposal. Photographers like these inspire me to get out and create images. Not sure which camera will suit you then check out my Fuji XT2 review , Olympus Pen F review and other comparisons on the site.